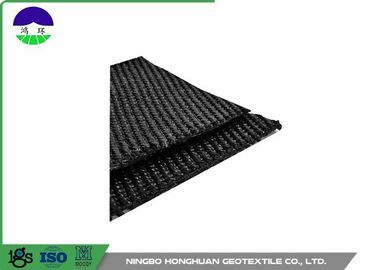 The Warp knitting geogrid is and excellent composite material used for road bed reinforcement and soft soil foundation improvement. It has become an indispensable material in treatment of reflection cracks on asphalt road surface. The products are semi-rigid mesh base made from high-strength alkaline-free glass fiber through international advanced process and subjected to surface coating. It has a high tensile strength and a lower elongation both vertically and horizontally. 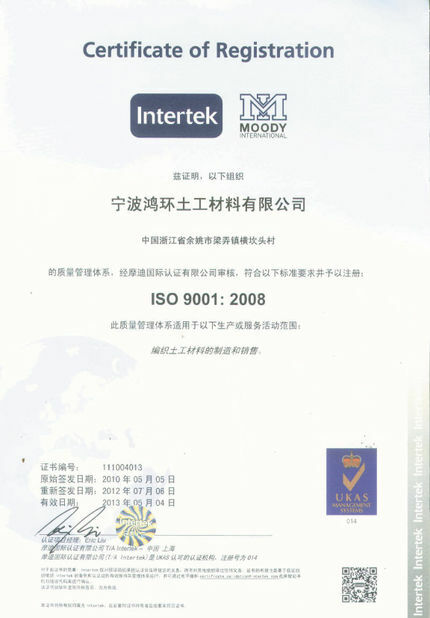 Moreover, it has good resistance to high and low temperature, aging and corrosion. 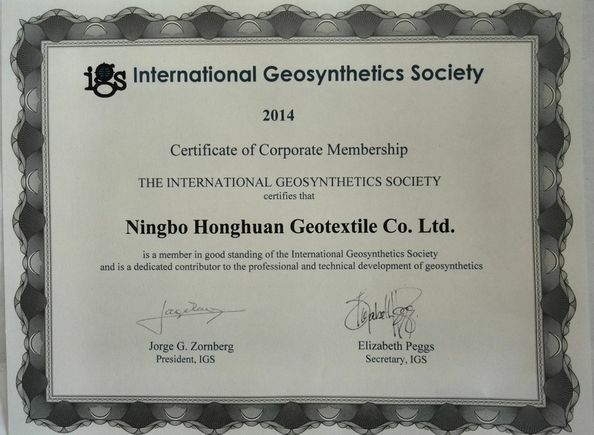 It is widely used in Asphalt wall, railway foundation, dike slope, runway and sand harnessing. 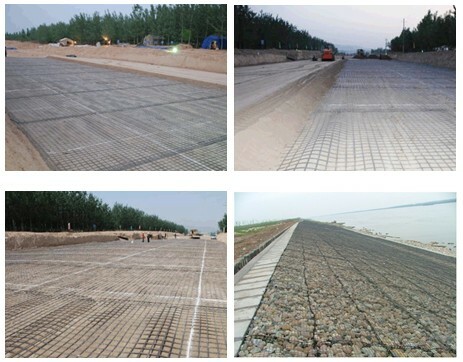 Warp knitting geogrid is widely used in Asphalt wall, railway foundation, dike slope, runway and sand harnessing.